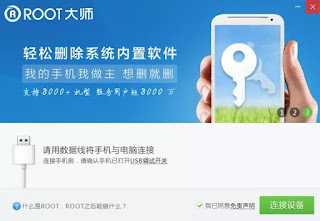 How to root OPPO R7 Plus via Computer Easily – Actually we had discussed rooting OPPO Neo R7 but it was not OPPO Neo R7 Plus, so in this post we will discuss and guide you to root this phone. 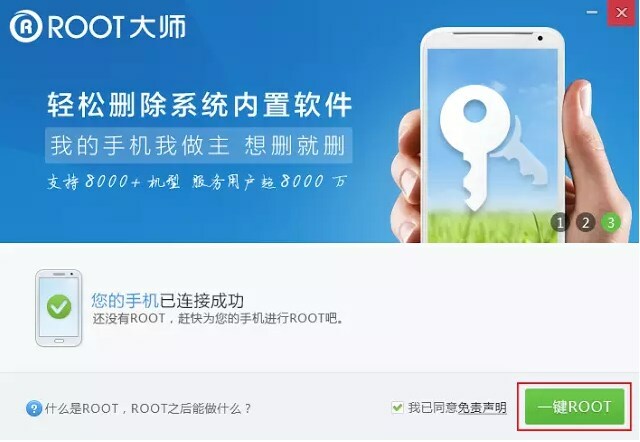 Rooting is easy, and everyone can do it if they read and follow the instruction carefully. Something that makes us getting annoying is when visit a related article on blogs but its content doesn’t give clear explanation, therefore we suggest you to read until you can comprehend rooting process on every site or blog you read before decide to execute it. This tutorial requires internet connection, it means your PC has to have internet connection. Turn off your anti virus on PC, this helps us to avoid corrupt files if finally your anti virus catch our root files. 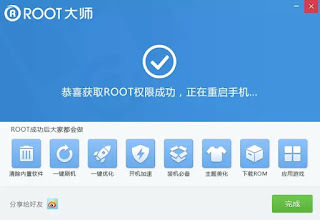 Now, download and install vroot application that we’ve provided in this article on your PC! Enable USB Debugging mode on your phone!, if you forget how to enable it you may read on Google, if you use a PC Google will guide you easily on first page you search it. Connect (plug) your phone to PC via USB cable! 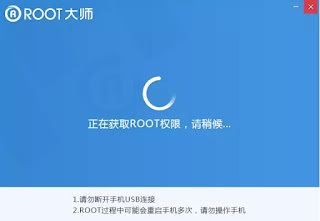 When your phone has successfully connected to your PC just click “One Click ROOT” then start rooting process! Based on our experience this can take about 5 minutes or more, wait and the display will appear “root permission has been obtained” it appears on the display of your phone. 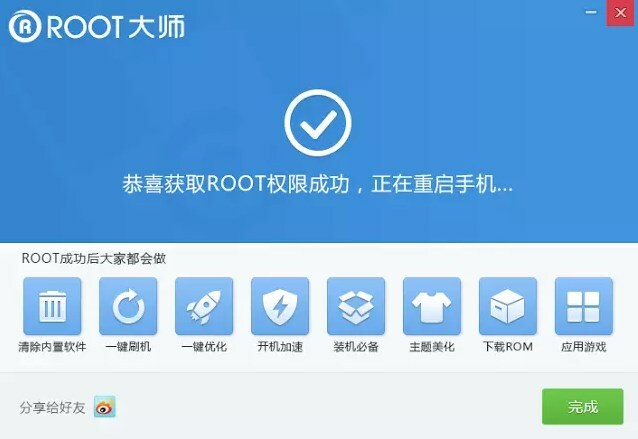 If this rooting process is complete, there will Kingoroot or Kinguser applications installed on your device, you can see on application menu or homescreen. To make sure whether your phone has been rooted or not you can use Root Checker application,just download it from Play Store and install and run the application to check it. 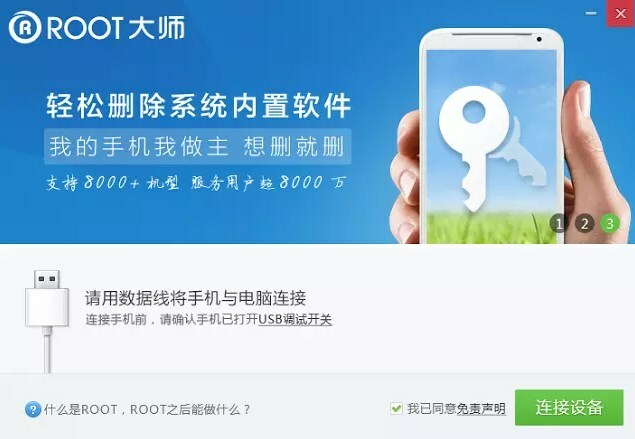 You’ll get the result by using that application to make sure your phone is rooted or not. 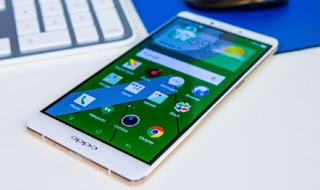 Belum ada tanggapan untuk "Root OPPO R7 Plus via Computer Easily"